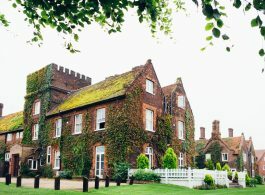 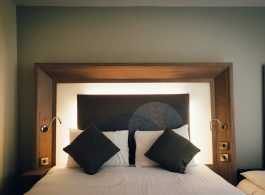 We are delighted to welcome seven new hotels to our portfolio. 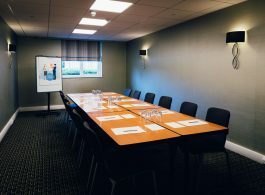 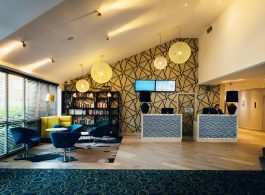 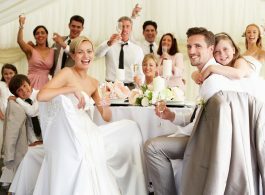 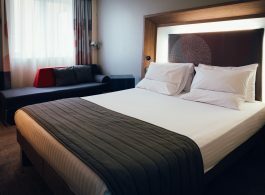 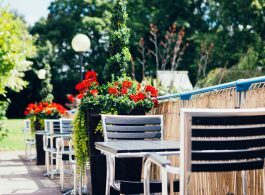 Check out the Novotel Coventry, Novotel Ipswich, Novotel Wolverhampton, Novotel Manchester West, Ibis Cardiff Centre, Ibis Rugby East and the Novotel Newcastle. 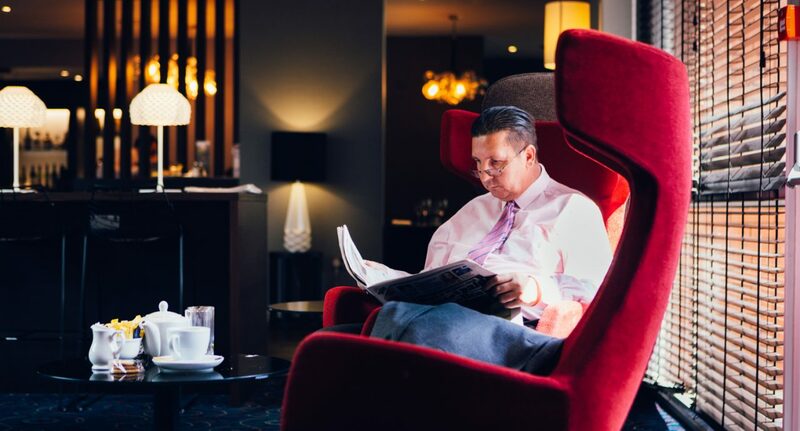 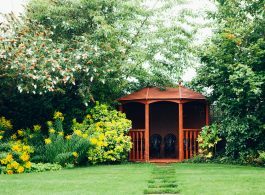 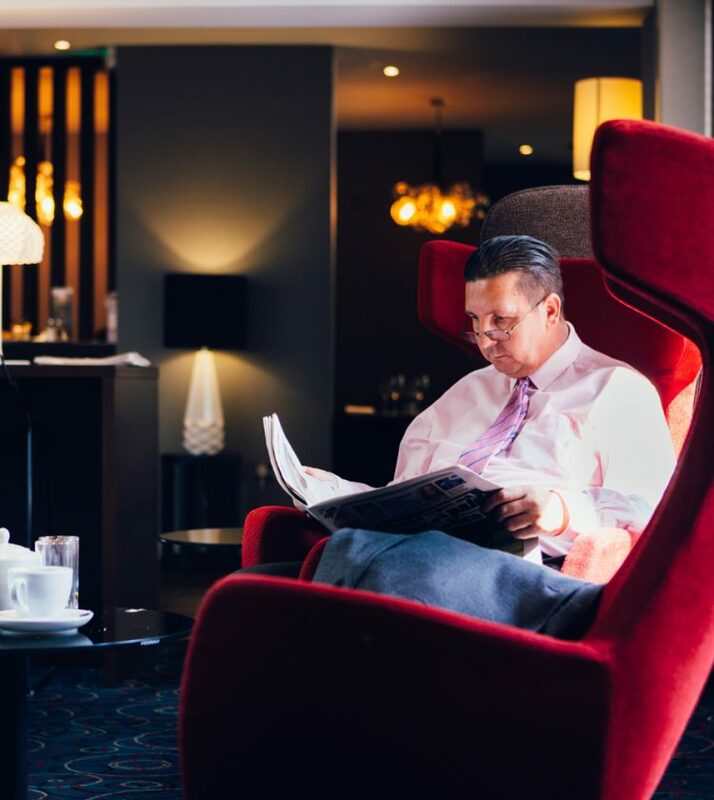 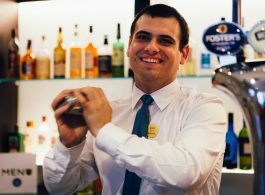 Wherever you choose to stay, you can be assured you will be well looked after by our friendly staff. 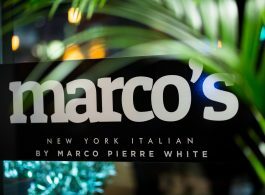 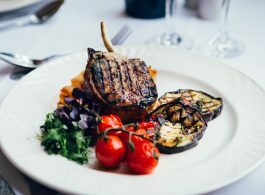 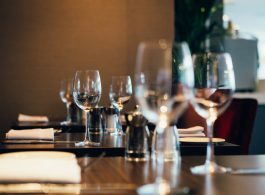 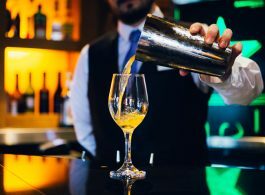 If you are staying at the Mercure London Bloomsbury, you will be able to dine in Marco’s New York Italian Restaurant – don’t forget to book your table in advance.